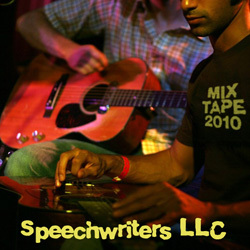 An album-length sampler of live and album tracks from SWLLC's first nine years. Probably the best place to start if you're just getting into them. Click here to download the whole thing in a zip file, complete with album art you can print out and stick in with the burned CD (should you so desire). Don't forget to check out the band's official website for news, forums, tour dates and more!